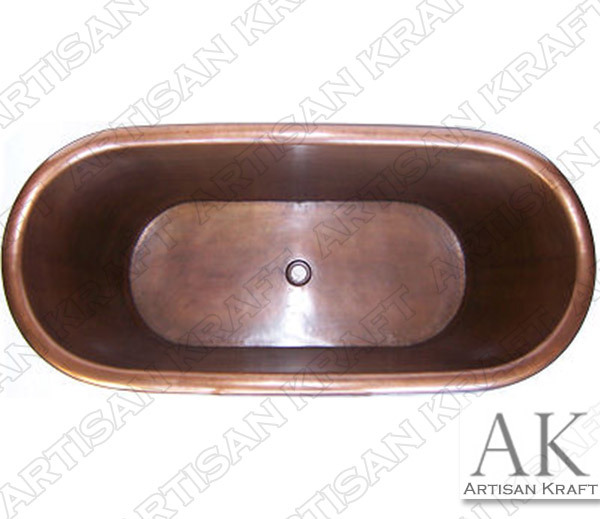 Width: 27" Length: 60" Height: 20" Weight: 74 poundsThis smooth copper tub is a beautiful piece of art. From a copper sheet (gauge 16, 0.0508", 1.29mm thickness) the wise artisan hands transform it into this unique piece. 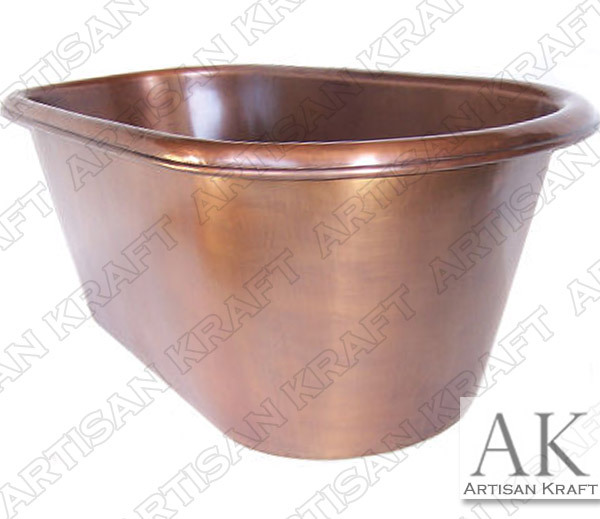 This copper tub has a standard 2" diameter drainage hole in the bottom-center of the tub. The total height is 20". 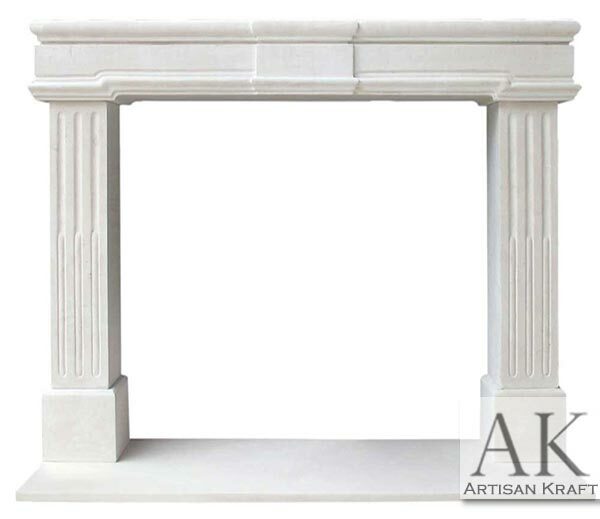 The top internal dimensions are 55.25" long by 22.25" wide. 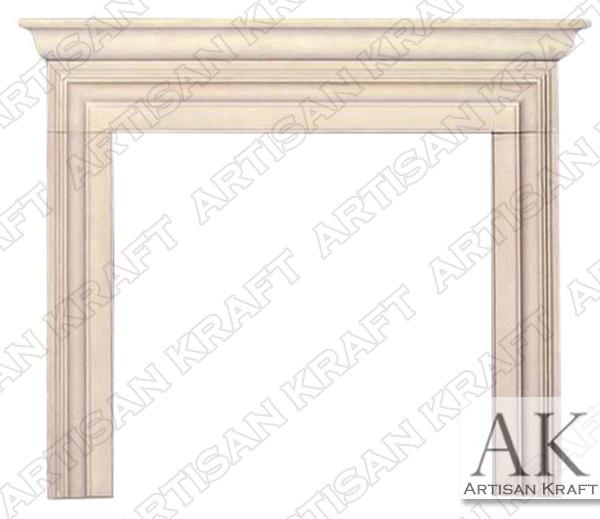 The bottom internal dimensions are 42" long by 18.5" wide, with rounded corners (all the measurements are not accurate, you will need to get the actual tub if this is critical). 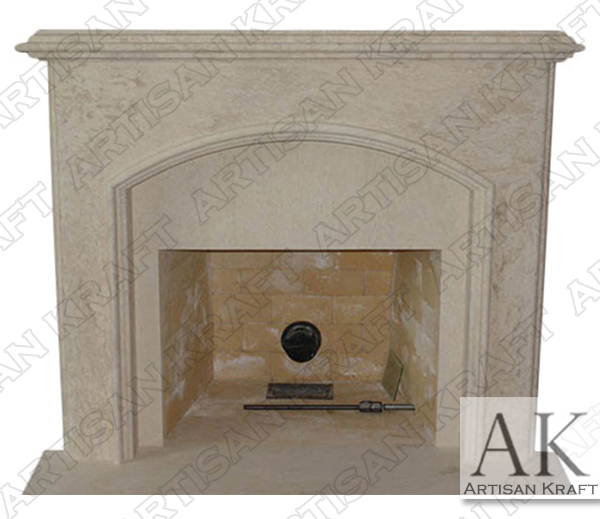 The border around the tub is 2.25" wide all the way around it.The finish is in a light brownish color. 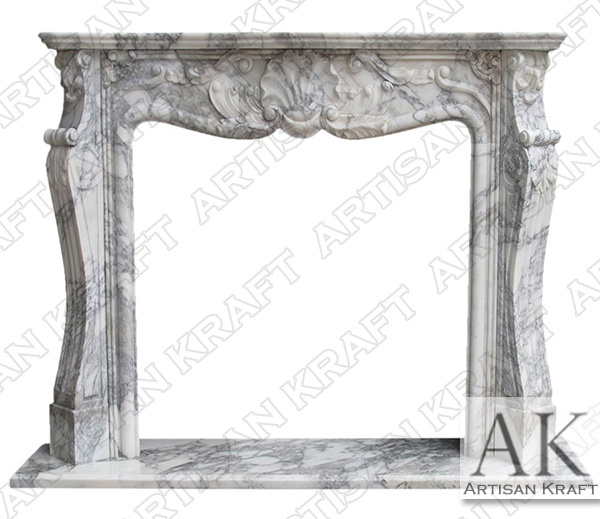 Along your home decoration, this piece will add a unique touch to your bathroom style making it a very special point of attraction. 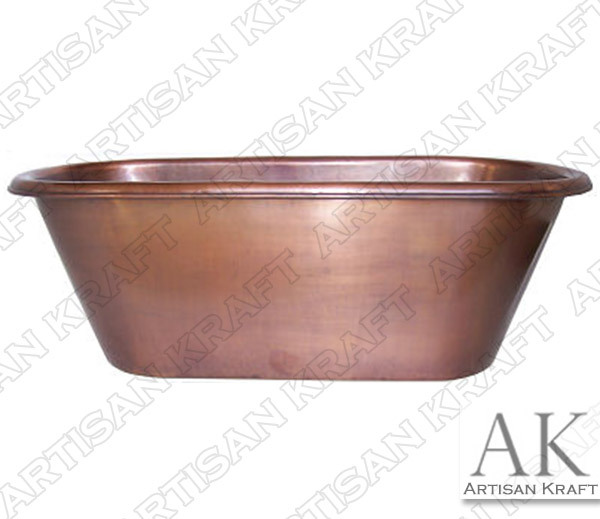 The best way to maintain your copper tub is just keep it as dry as you can to preserve it longer with the current color textures.